Hepatitis C was first discovered in the 1980s when it became apparent that there was a new virus causing liver damage. 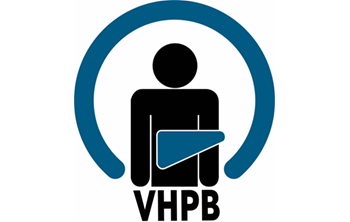 Before being properly identified in 1989 it was originally known as non-A non-B hepatitis. In 1991 a screening test was developed making it possible to detect HCV in blood samples. As a relatively new disease there are still many aspects of hepatitis C, which are yet to be fully understood. There are an estimated 150 million people worldwide chronically infected with hepatitis C. The level of infection, known as prevalence, varies widely from country to country (0.5%-15.0%). The virus can only be transmitted by infected blood. In 2013, 32 512 cases of hepatitis C were reported in 26 EU/ EEA Member States, a crude rate of 9.9 per 100 000 population. Of cases reported in 2013, 608 (1.9%) were reported as ‘acute’, 5736 (17.6%) as ‘chronic’, 23 230 (71.5%) as ‘unknown’ and 2 938 cases (9.0%) were not classified due to incompatible data format. The interpretation of hepatitis C data across countries is hampered by differences in surveillance systems and difficulties in defining the cases as acute or chronic. In addition, surveillance of hepatitis C which is largely asymptomatic until a late stage is challenging with reported notifications reflecting testing practices rather than true occurrence of disease. Drug treatment to eradicate the virus has advanced greatly in the last few years. All oral regimens with excellent safety profile and short duration of treatment (3-6 months) have been developed are effective up to 100% of treated patients. 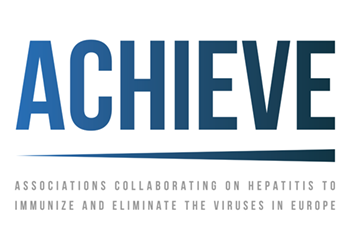 The existence of highly accurate diagnostic methods and highly effective treatments provide reasonable hopes for HCV elimination in the next 15-20 years.